Here comes another free game from Humble Bundle! 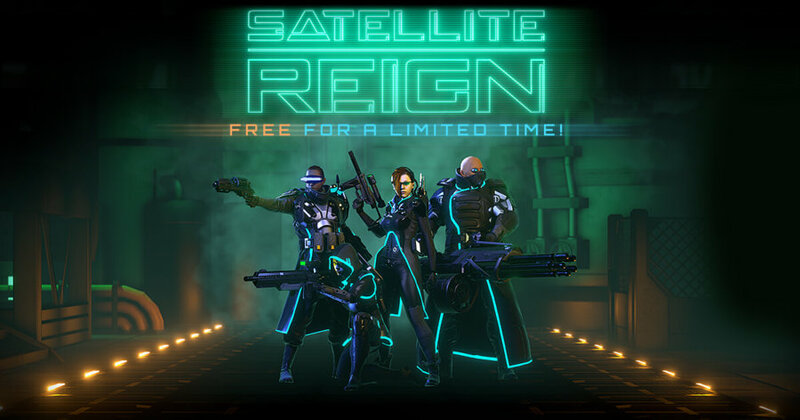 Check out this class-based strategy game, Satellite Reign! 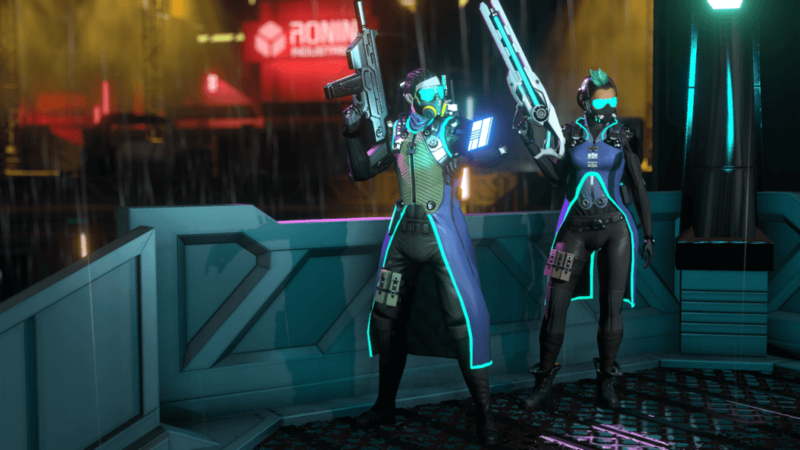 A successful Kickstarter campaign a few years ago bore this cyberpunk real-time tactical RPG, Satellite Reign, by 5 Lives Studio. 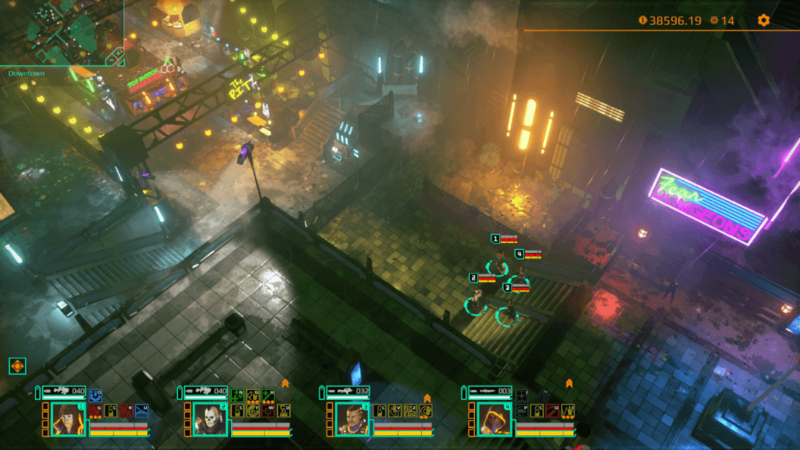 Take the commanding lead of 4 agents in this cyberpunk world, where the world is consumed by and controlled by mega-corporations. Each agent can be used to your playstyle, but they also have their own unique specialization you can utilize to improve your strategy. You can go all-out war, or take your time on being sneaky on each mission. It is all up to you. 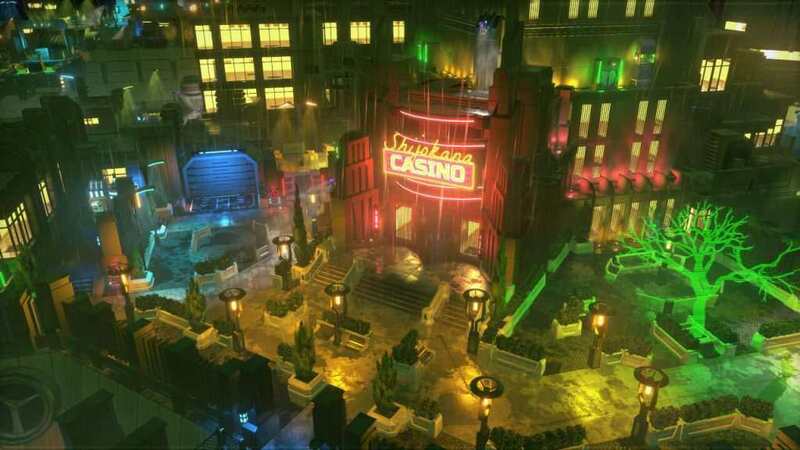 The city is also an open-world city, where you can explore the world as you may like and receive missions along the way. 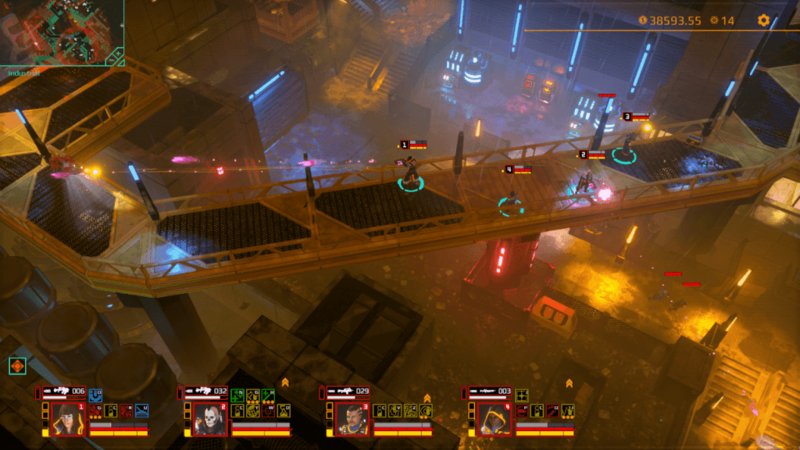 The game can also be played by 4 players in a co-op multiplayer. 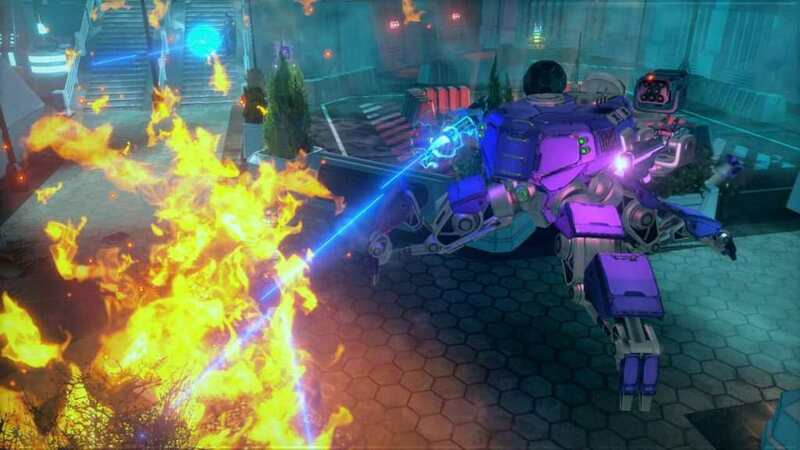 They can control each of the agents, opening up better or worse strategy in each mission. The giveaway runs from April 19 10 AM Pacific Time, and will end on April 21 of the same time. The link below is an affiliate link to Humble Bundle as we are an official partner of them. I highly encourage you to click it as it will help both the website and the charity that we/you pick. When a corporation manages to patent immortality, it becomes impossible to compete. Where traditional business tactics fail, brute-force will succeed. 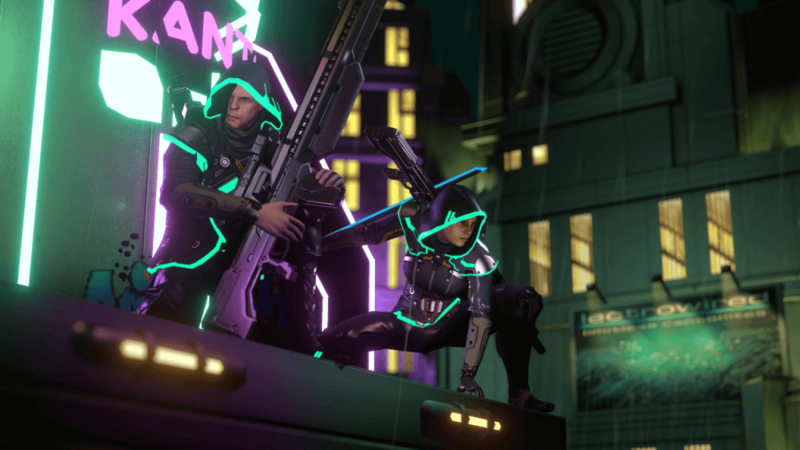 The city of Satellite Reign is one big, open playground. No individual levels to pick between—the whole world can be explored seamlessly. Uncover new missions while you explore, and pick and choose which objectives you want to tackle. Each of your four agents can be tailored to suit your play style. Choose their skills, weapons, gear, augmentations, and even their genetic base by cloning exceptional individuals from the general population. Shape your team into an offensive war machine, or an elite covert spec-ops outfit. There’s no ‘right-way’ to complete your objectives. The world has been designed to facilitate emergent gameplay, allowing you to choose from and combine a wide range of strategic options. Sneak in through ventilation shafts, hack doors, take out power generators, hijack the minds of guards, or just blow down the front door.